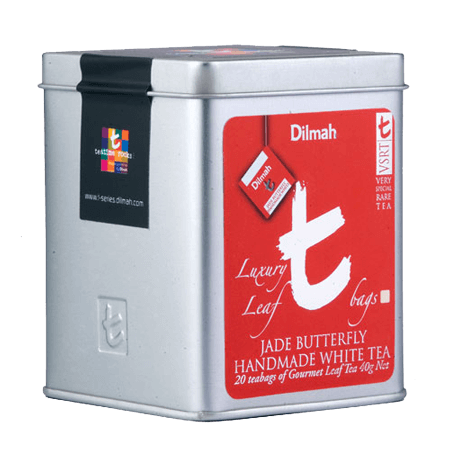 A handmade white tea, each leaf hand tied into a bow, with the appearance of a butterfly. 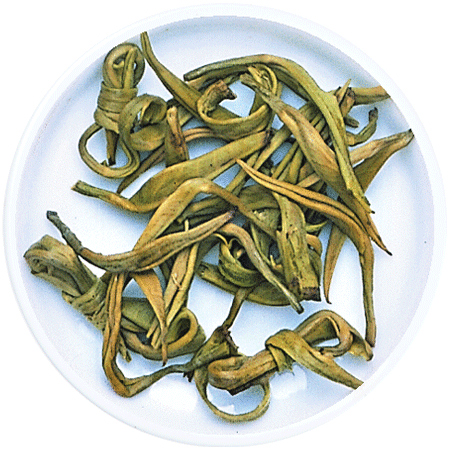 The pale green leaf with prominent white tip, produces a light golden brew. 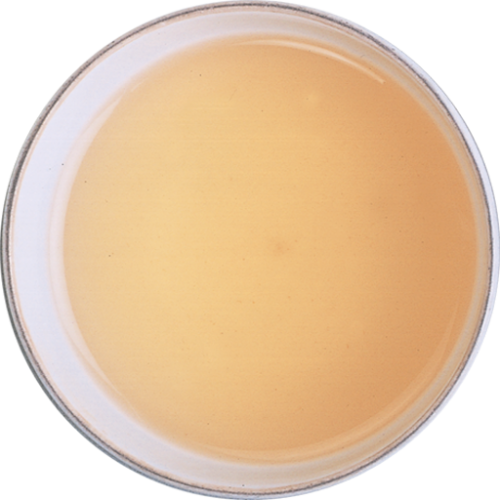 A delicate and gentle cup, very slightly ‘woody complemented by fruitiness and a smooth finish. 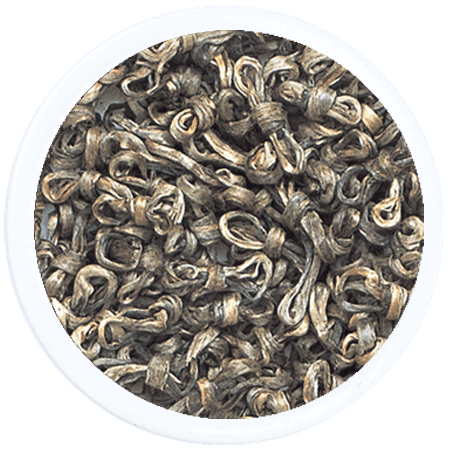 This is a tea for a connoisseur - very subtle yet sophisticated and refreshing.